“I was very lucky to begin my career so young because I got to play with four generations and it rubbed in. 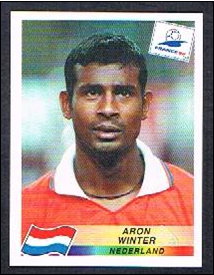 I started at the time with Arnold Muhren in the 1988 Uefa Championship which we won,” says Winter. 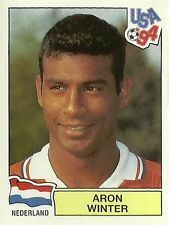 “Then I also played afterwards with the group of Gullit, Koeman, Rijkaard and Van Basten. 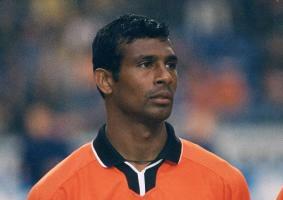 “Then there was an older generation of Bergkamp, De Boer, Seedorf and Davids. And then finally the younger one of Van der Vaart and Sneijder … I have played with them all. So from all the players Winter played alongside, I asked him what his Best 11 was. Not an easy one to answer as you can imagine! 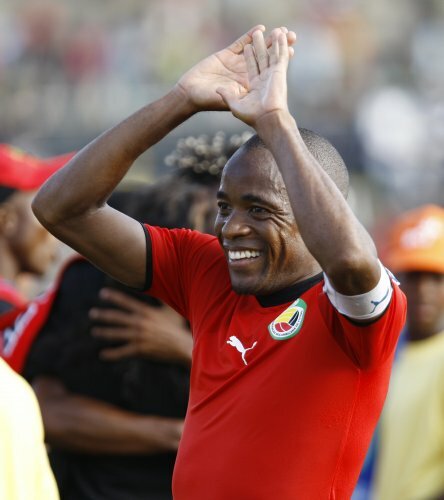 Besides starring for Jomo Cosmos where he won the Coca-Cola Cup and SAA Supa 8, Manuel ‘Tico-Tico’ Bucuane also played for Orlando Pirates and SuperSport United later in his PSL career and is regarded as one of the top 10 foreigners ever to play in South Africa’s Premier Soccer League. 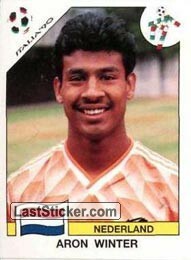 Tico-Tico made over 80 appearances for Mozambique’s national side and also had stints playing in Portugal, America and China in a career spanning 19 years. Toughest PSL opponent: There were so many great defenders, but Cyril Nzama was always kicking me and was tough to play against. He wasn’t fair when he played against me (Laughing). Player you combined with best in the PSL: I played with so many, but the players I really combined with well were Tebogo Mokoena at Cosmos, Teko Modise who I played with at SuperSport United and Benedict Vilakazi at my time with Orlando Pirates. These are just some of the guys that I would combine with nicely. Foreigner who made biggest impact in the PSL during your time: So many, but I think a guy like Musa Otieno for what he did at Santos. He helped them achieve so much against the odds and he served them so loyally. He is a great player and great ambassador away from the field. He is still serving them today. Smallest PSL pay cheque: It was probably around R1 500 per month. Biggest PSL pay cheque: It was around R40 000 which I think was good for back then. Current occupation: I have a youth academy in Maputo and I am really enjoying this.